 In addition to the report, Mecklenburg County released a toolkit to help take the information from the report and translate it into action: the next steps or “So, What.” This blog post is the second in a series focused on the next steps outlined in the toolkit, looking at change at the community level. The report describes a continuum of housing status that encompasses housing instability, homelessness and housing stability. Housing instability takes multiple forms. It includes paying week by week to live in a hotel, staying doubled up with family and friends, and when a household is facing eviction. It also includes all of the households who are housing cost burdened, which means they are paying more than 30% of their income on housing related expenses. Homelessness can range from spending the night outside on the street or in a camp to inside within an emergency shelter or transitional housing facility. It can also include institutional settings like substance use residential treatment and behavioral health care. The spectrum of pathways to housing stability includes permanent housing with or without subsidies as well as homeownership opportunities where appropriate. Subsidies can be short-term like rapid re-housing, which generally lasts less than 2 years or long-term like Housing Choice Vouchers. 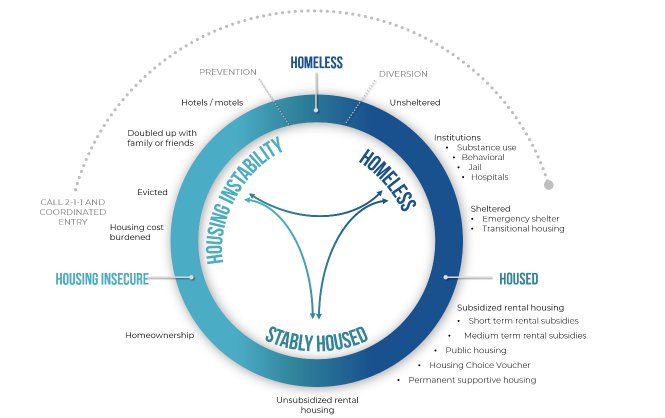 While the root causes may be similar across households facing housing instability and homelessness, the specific set of circumstances of a given household are unique. A 55-year old female with severe depression sleeping in a tent for the past three years might require long-term, intensive supportive services to assist with obtaining and maintaining housing. A single mom with two kids who was recently evicted after her job was eliminated might require short-term employment and housing assistance to find and secure new housing. Both require financial assistance for housing like a rental subsidy, but the nature and duration of the assistance should be tailored to match the need. In order to have an effective and efficient housing and homelessness service system, it is important to look at the capacity and distribution of resources in relationship to the actual array of needs that presents along the continuum. For the scenarios mentioned, consider the positive impact of prevention assistance. While consuming fewer resources, both households might have been able to avoid losing housing altogether. Once housing is lost, there are additional barriers for regaining housing, including having an eviction on their housing record. More intensive and costly housing assistance, like short-term and long-term subsidies, can be prioritized for households who ultimately lose their housing. When everything is out on the table, it is possible to see opportunities to close gaps and to realign resources where appropriate. It also exposes areas for development and growth. Looking at the full housing and homelessness continuum, one example for consideration is prevention assistance. Seeking opportunities to prevent housing instability and homelessness has the greatest potential for successful realignment of services and resources. 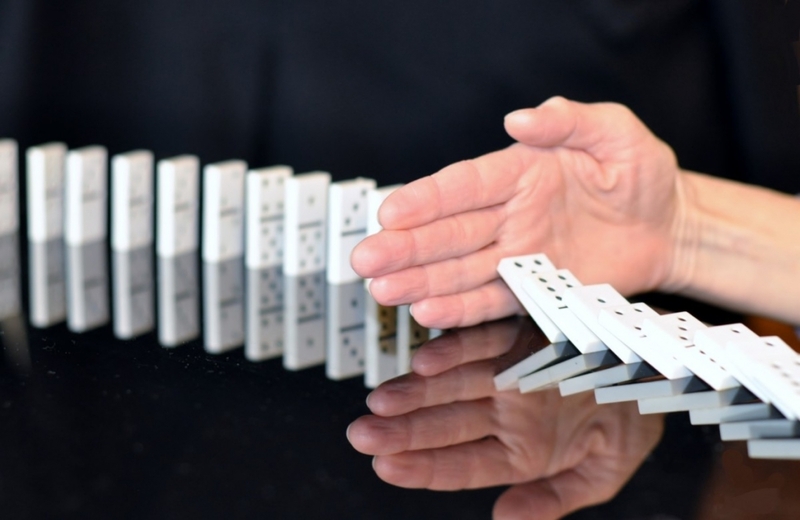 Prevention assistance includes housing relocation and stabilization services, tenant legal services, credit repair, and short-term rental assistance to prevent the loss of housing.  To learn more about prevention assistance as it relates to housing instability and homelessness from the latest report, click here. To learn more about other prevention assistance in other communities, click here to read this eviction and prevention toolkit.